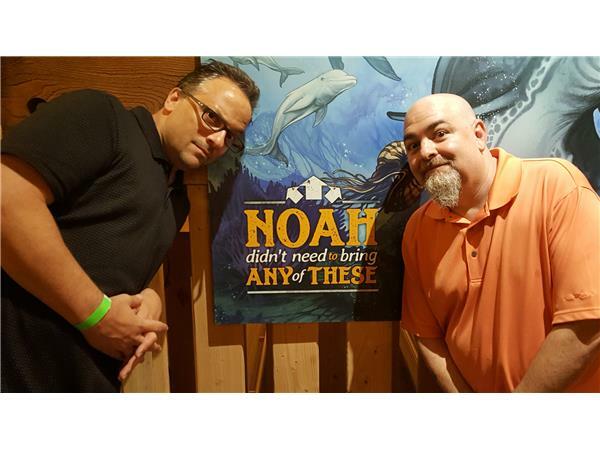 What happens when two atheist activists tour Ken Ham's "Ark Encounter" in Williamstown, KY? They get together and talk about it. Matt Dillahunty joins Seth Andrews for a recap of their experience.